I HAVE A STORE IN USA. BOUGHT PRODUCTS HERE FOR SEVERAL YEARS, THIS IS REALLY A RELIABLE COMPANY, THEY DID PRODUCT HIGH QUALITY ITEMS AND OFFER REASONABLE PRICE. DECIDE TO HAVE MORE FUTURE BUSINESS WITH JJS. 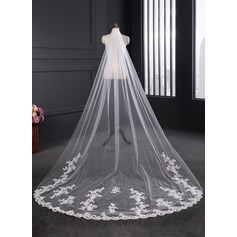 Bought this veil in a unbelievable cheap price! What's thrilled me most is its quality. 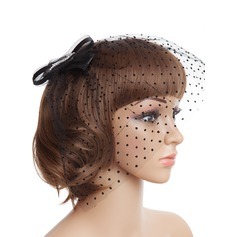 Good fabric with charming edge! 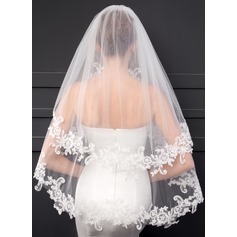 I know it will be almost eight2ten times expensiver at my local place for such a wonderful veil. thanks for your quick shipping.we received it on time. You are a reliable company. 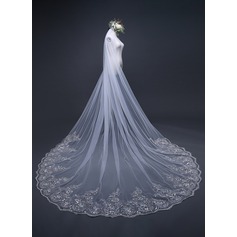 The veil is very beautiful and it matches my dress very well. it is very simple and thin. 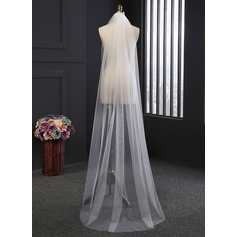 and we just need this kind of veil.